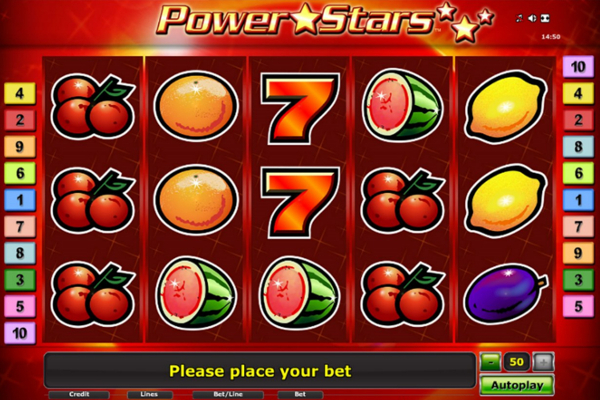 The Sugar Pop video slot is everything but a traditional slot game created by Betsoft. 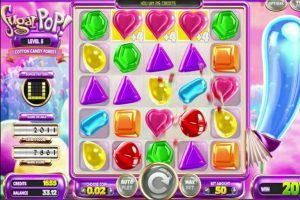 It’s basically a mix between the extremely popular Candy Crush and Bejeweled video games, creating a five reel video slot filled with fantastically colorful sweets and chocolates. 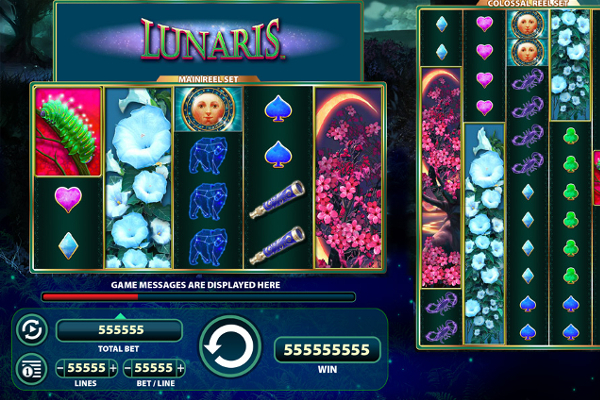 The candy-themed video slot will cater to every sweet tooth out there, and if you’ve gone without anything sweet in your life, this game will certainly make up for it. 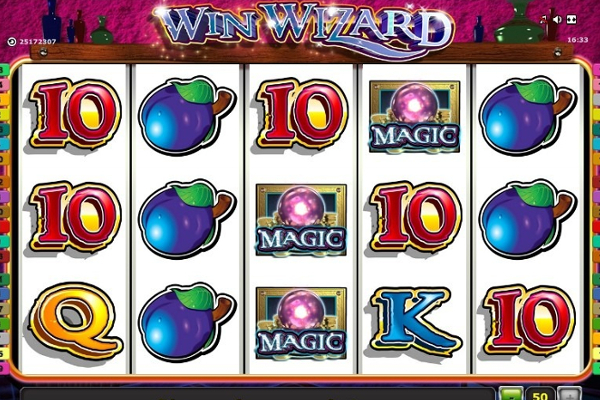 This sweetie goodness offers good payouts, unbelievable graphics, great sound effects and a sweet jackpot bonus worth 20 times your stake. The background is a view of cotton candy forest and it’s filled with pink, purple and blue colors and clouds to add to the theme of the game. 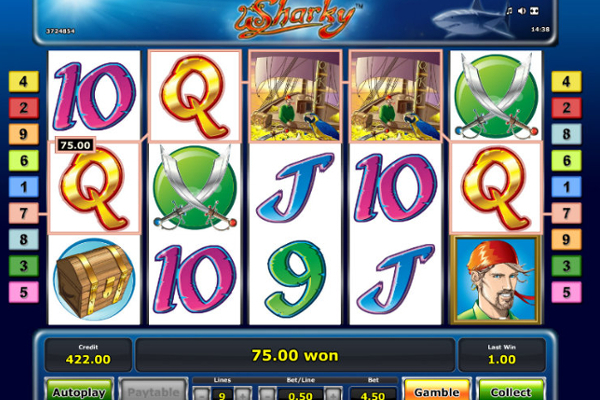 You will also notice a meter on the right hand side of the grid playing an important role while you play. There are seven different assortments of candies available on the reels including red, blue, green, yellow, orange, pink and purple candies. The highest paying candy is red paying up to 20 times your stake. Super Color: Hitting a winning combination consisting of four or more of the same color will transform the winning candies into Super Color. 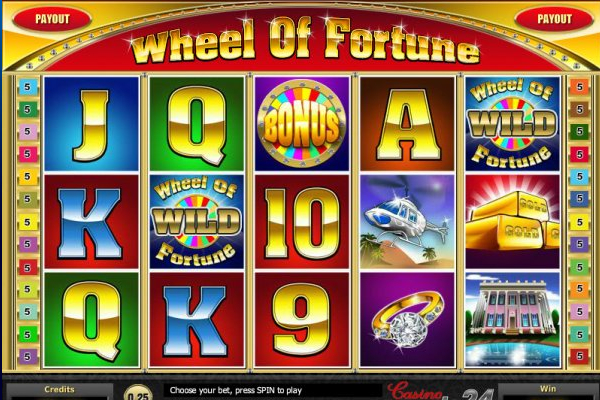 If you manage to match the color before the next spin you will be awarded a multiplier. Color Bomb: You will simply need to match five of the same candies. 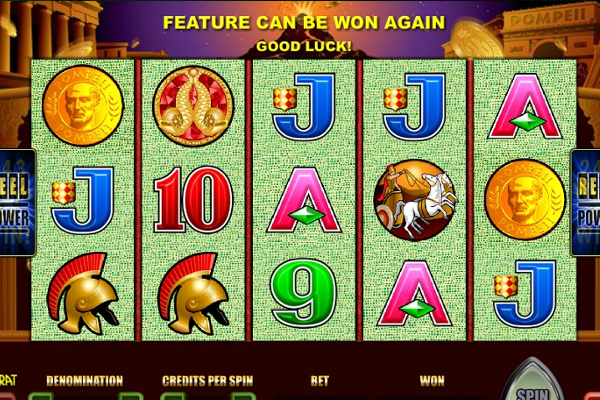 Once this occurs, a color bomb will appear and explode on the reels to shatter the screen. Candy Cane: This feature is only unlocked once you reached level 10 or up. Display a candy cane on any reel and it will explode any candies within the same column and row. Cotton Candy: This feature is only unlocked once you reached level 20 or up. When you display the cotton candy symbol a tornado will appear to sweep away symbols to assist in completing winning combinations. Jelly Beans: This feature is only unlocked once you reached level 12 and up in the game. Display a jelly bean and watch it float across the screen. Once it lands, it will explode anything it touches and you can win up to 5 jelly beans. Caramel Chew: This feature is only unlocked once you reached level 2 or up. Once activated, all the caramels will chew away everything in its path. Lollipop: This feature gives you a second chance at winning. When you display a lollipop it will magically swirl candies to give you the opportunity of striking it rich. Chocolate: Display a piece of chocolate where it will transform into a 3×3 box where other candies will melt into a pool of chocolate giving way to new symbols and new wins. Jawbreaker: This feature is only unlocked once you reached level 8 or up and gives you the opportunity to crush symbols to make way for more winning combinations. White Chocolate: This feature is only unlocked once you reached level 4 or up and gives you the opportunity to create winning combinations by launching almonds and every target it hits will display a new symbol. Peanut Butter Cup: This feature is only unlocked once you reached level 21 or up and will squirt peanut butter on random candies making them sticky and turning them into the same color. It will then swirl the remaining candies to create more winning combinations. Sugar Pop is extremely addictive and fun to play with an endless list of bonus features embedded in the game. 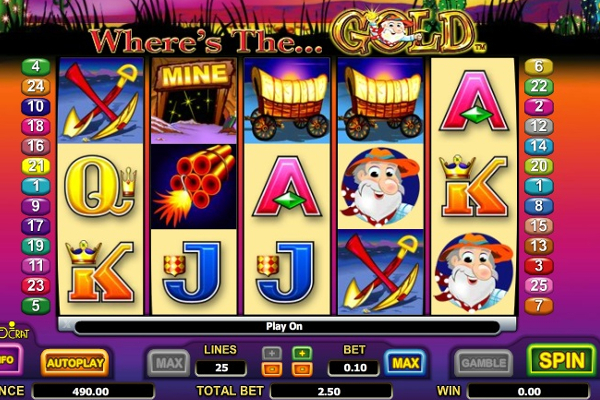 The sound effects, graphics and unusual 5 x 5 layout is perfect for those searching for something different in a video slot. The potential to walk away with a large amount of money is huge as you only need to connect pieces of candy to level up and unlock more rewards.